Would you like to make the most out of your outdoor space? Is your garden lacking that wow factor or you want to make better use of the space? Our Landscaping service takes the ordinary to the extraordinary. Landscaping is the process of planning, designing and implementing garden features to get the most from your garden. This could include new areas of lawn, patio, decking or even outdoor bars! Our garden landscaping service can ensure that whatever the weather you can get the most from your garden. 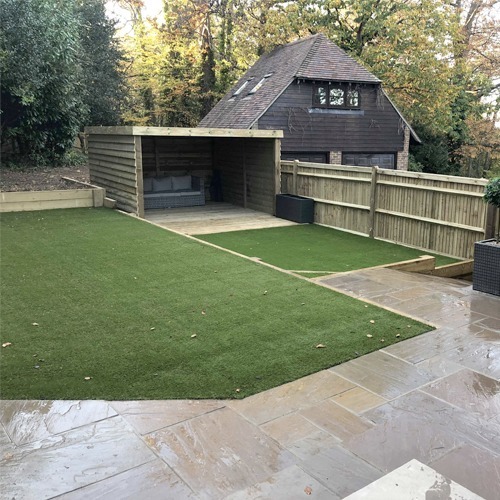 From covered patios, artificial grass (fantastic for areas that the kids like to play in!) through to bars and BBQ’s we will talk you through the options available. When you work with D&H Fencing and Landscaping you get a complete design and delivery service. 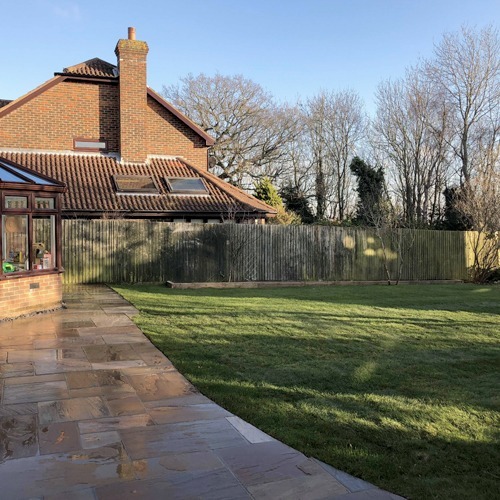 Your ideas will be brought to life, or if like many people you are not sure exactly what you want then our many years experience garden landscaping can help bring new ideas and solutions to the table. 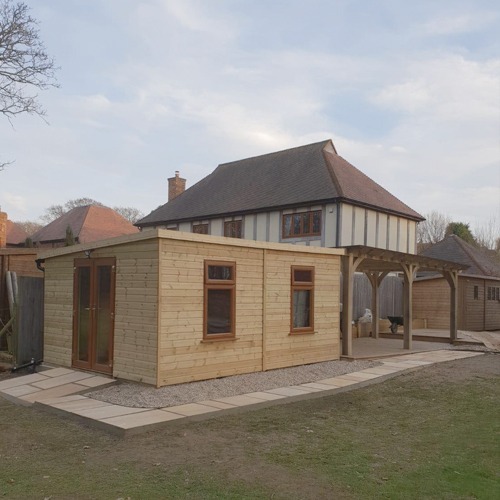 We can explain the different options available and ensure that your garden is an extension to your home and not just a bit of outside space. Want a free quote? Send us a message and we will get back to you.